Going on the track? Check your helmet's got one of these! If you’re a biker you’ll probably know a bit about the ACU gold sticker found on the back of crash helmets. But if you don’t or need a refresher, read on. 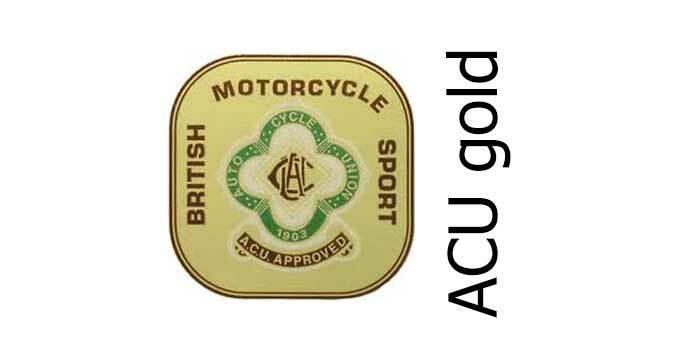 ACU stands for the Auto Cycle Union, the body responsible governing motorcycle sport in the UK since 1906 and you’ll find their gold sticker on the rear of many crash helmets on sale in the UK. Only helmets with an ACU gold sticker on them can be used on a track in the UK. 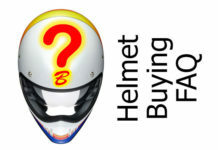 The only exception is if you’re from out side the UK and your helmet is approved by any other FIM authorised body. But you may be surprised to find they’re not mandatory for all helmets, i.e. all helmets don’t require an ACU sticker. 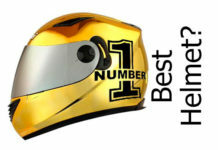 They only relate to use of the crash helmet in sport – the gold sticker indicating helmets which are authorised for use in racing. That’s why, if you’re planning a track day, the stewards will take a peek at your helmet to see if it’s ACU approved. Having said that, they’ll often turn a bit of a blind eye if your helmet looks new or in good fettle. I just did a track day at Oulton Park and my bro has a swanky BMW flip up helmet and was pretty surprised to find that it wasn’t ACU approved. Still, he sat it out in the pit lane and the marshalls waved him past. That said, while the ACU might award gold sticker approval to a helmet, it’s actually up to the distributor/importer to affix the stickers to the lid – and not all do. So when you’re buying a helmet which you think is ACU gold approved, make sure you ask your retailer to check the sticker’s actually been stuck to the helmet. If your crash helmet isn’t ACU approved, it’s still possible to get a sticker attached by sending the lid to ACU directly and getting them to check and approve it – as long as it fulfils their criteria. Check the ACU website for details on how to do this – or see the section on helmets in the ACU handbook. One final thing to say is if you’re taking your helmet to an offroad event, it needs an ACU silver sticker on it, not gold. So, while it’s good to have an ACU gold sticker on your new helmet, it’s only actually required if you’re planning to go on the track. 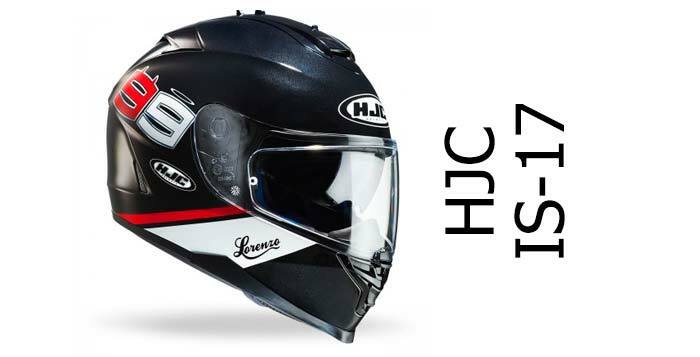 What is essential for every helmet though is that it complies with BS6658:1985 and displays the BSI kitemark and is ECE 22.05 approved for sale in the EU. 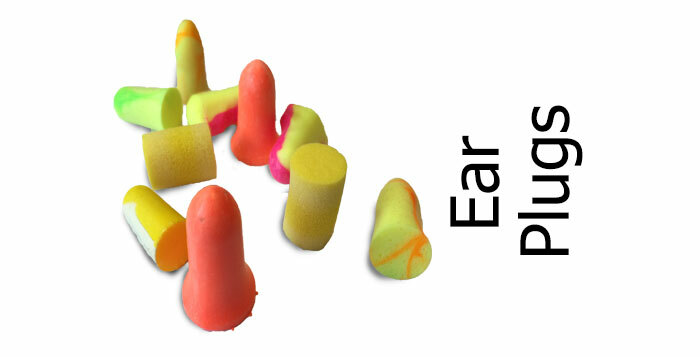 Ideally, your helmet will also score well in the SHARP helmet test. If it doesn’t and you have an accident, that might lead to a very direct and meaningful interaction between brain juices and tarmac. Which can be terribly inconvenient. More on the SHARP test here. ACU sticker on it. Say Gold = 4 to 5 Star, Silver + 3 Star. It would save having to look up the SHARP tests on my phone every time I picked up a helmet. This is very interesting. I have just bought my first scooter and need to buy a helmet. I’m 50 and don’t know anything about these. 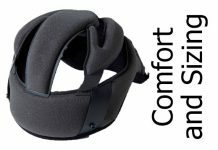 My local dealer, Motorcycle World has MT Thunder full faced helmets reduced to £50. However, it does not have the gold sticker, despite assurances from them that it meets the highest standards, with a 4 rating. I did notice it had a silver sticker, but didn’t read it. A local Triumph dealership advised me not to buy it if it does not have the gold sticker. I’m confused? Hi there Glenn. 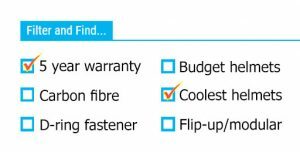 Yup, sounds like your dealer’s getting confused too. It’s dead simple really. The gold sticker denotes that it’s suitable for track use – as approved by the ACU, the organisation who controls UK motorsport. So unless you’re planning on taking your scooter on a trackday, you’ll be fine buying a helmet without the ACU gold sticker. Make sense?